Multi-purpose nourishing cream for hands and any dry or rough areas: feet, elbows, knees. Travel size treatment with targeted action on pigment spots. 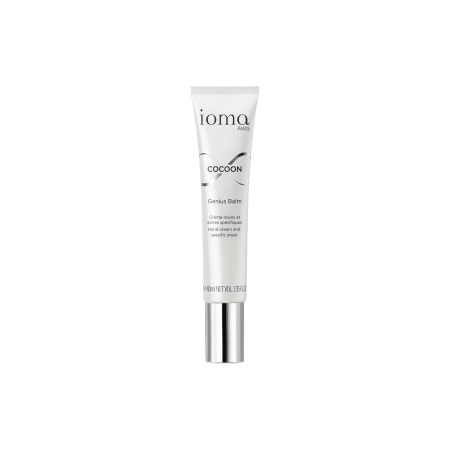 Thanks to the fast-absorbing formula of IOMA Genius Balm, your skin will be nourished, even, and better protected from cold and aggression. Your hands and dry or rough areas will become softer, suppler, and more comfortable. If your skin has pigment spots--on your hands, for example--this targeted treatment is ideal, and can be taken with you anywhere. 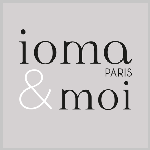 IOMA Genius Balm has a generous and non-greasy texture that intensely nourishes and moisturizes the skin. 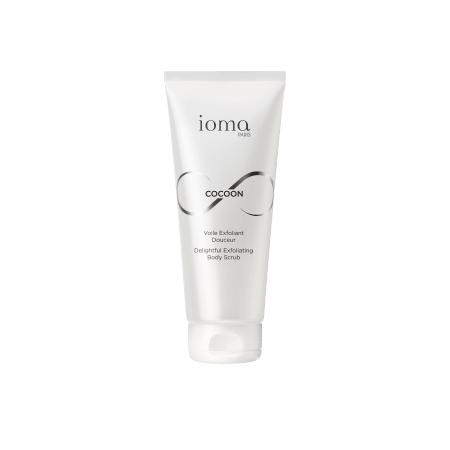 Apply and massage the IOMA Genius Balm to hands and feet, as well as specific localized dry and rough areas, such as knees and elbows. Browse our selection of recommended products with Genius BalmI personalize my Beauty ritual.